As a new academic year about begin, Chinese universities are on the move to admit international students to their MBBS courses in the academic year 2013 – 2014. 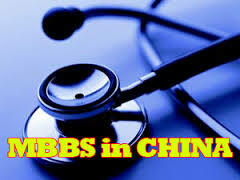 Now a days MBBS in China is growing trends among the international students especially Indians. The low cost, easy admission procedures are attracting them towards the China MBBS Colleges. There are over 100 medical colleges in China, but only 50 of them were eligible to admit international students last year (2012 – 2013). For Indian students they have to seek admisiions only to MCI (Medical Council of India) approved colleges, so as to register & practice in India after the Chinese MBBS course. The duration of Chinese MBBS course may vary from university to university, in some colleges it about 6 years and others offer 5 year courses also. Annual tuition fee also varies and it will be between Rs. 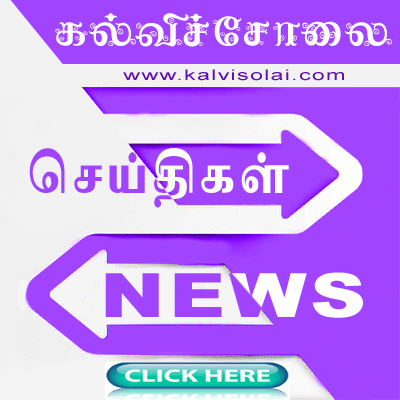 3.5 lakh to 4.5 lakh depending on the colleges/university. And annual hostel fee will be around Rs. 1 lakh to 1.5 lakh. Hence the MBBS course in China will cost you around Rs. 13 lakhs to Rs. 22 lakhs depending on the college/university you opted for admission. There are several agencies in India who can help you getting admission in Chinese Universities for MBBS course. 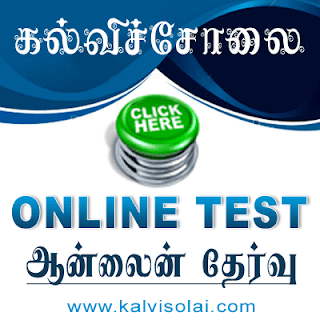 Meantime some universities offer online admission facility for the international students. For Any Admission Related Queries/Doubts/Guidelines/ Agencies Contact Us.